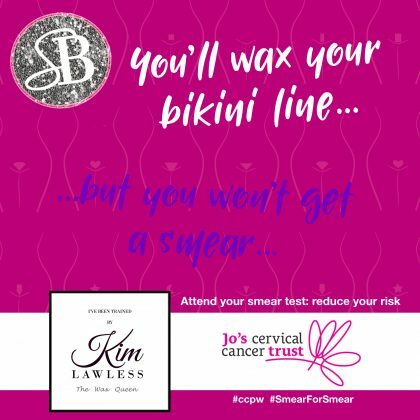 Simply Beautiful By Emma is proud to announce an exclusive offer throughout January (and potentially the rest of year) in support of Jo’s Cervical Cancer Trust and the Cervical Cancer Prevention week, to get more Women to have a regular Smear Test. 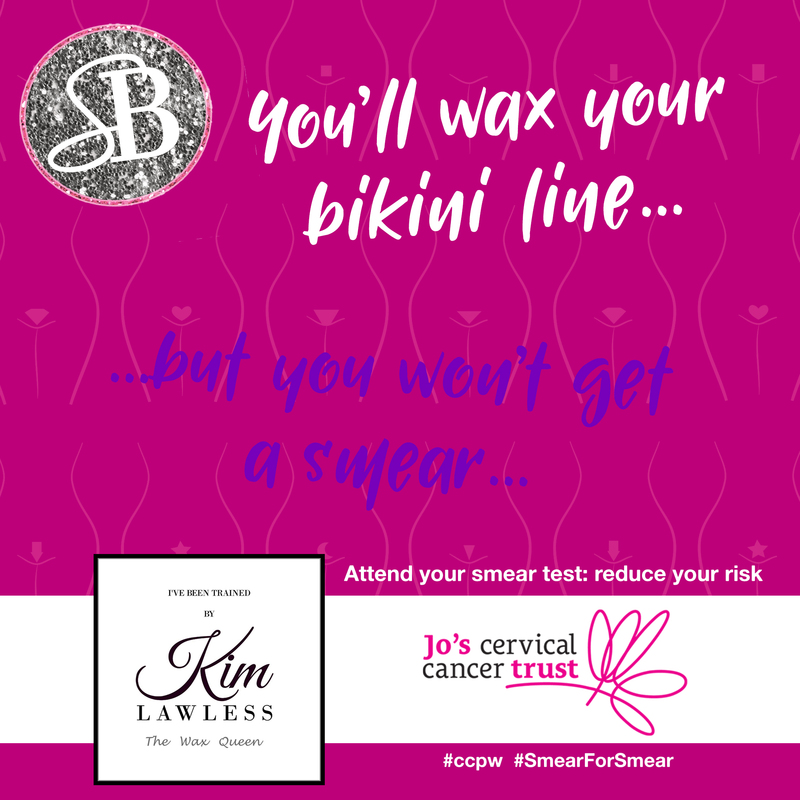 Emma has backed this fantastic campaign through her Beauty Salon after learning, through recent media coverage, that a lot of women are happy to go a Beautician to have a Bikini Wax – yet won’t attend their smear appointment! Emma came up with the offer to encourage women to have their smear by offering 50% off of her bikini and intimate waxing treatments if you show evidence of booking or having undertaken a recent smear test. 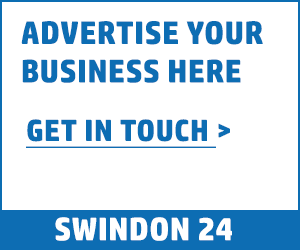 Emma’s online campaign on Facebook and Instagram is already gaining traction and receiving positive comments from women around Swindon and Wiltshire saying what a great offer it is and how more women should just ‘go ahead’ and book their test – sooner rather than later, which for some women could be life-saving. The number of women attending potentially life-saving smear tests is falling only 1 in 6 ladies are attending. Please help Jo’s Cervical Cancer Trust change this and join the campaign from Monday 22- Sunday 28 January during Cervical Cancer Prevention Week. Every woman needs to know that smear tests can prevent cervical cancer.